Madaba is an ancient city in Jordan, 35 kilometers from Amman. 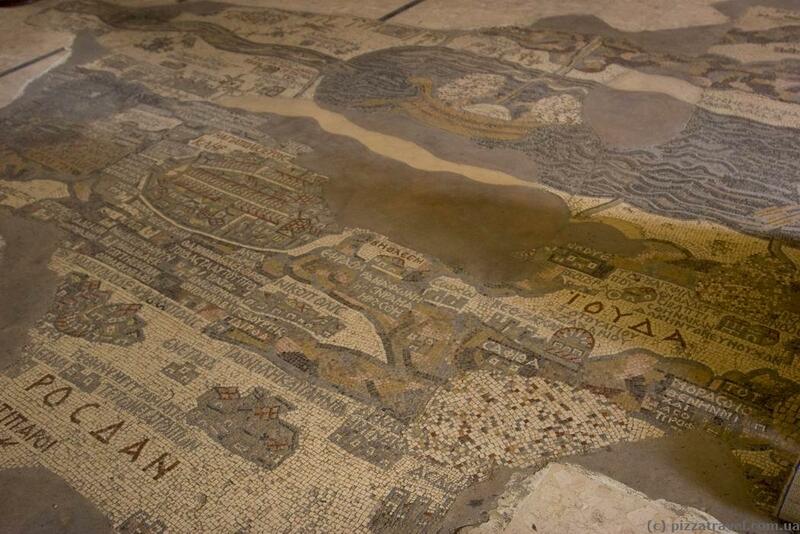 One of its sights is a mosaic map of the Holy Land of VI century. In 746, the city was destroyed by an earthquake. In 1880, the Christians cleared the debris and rebuilt the city. 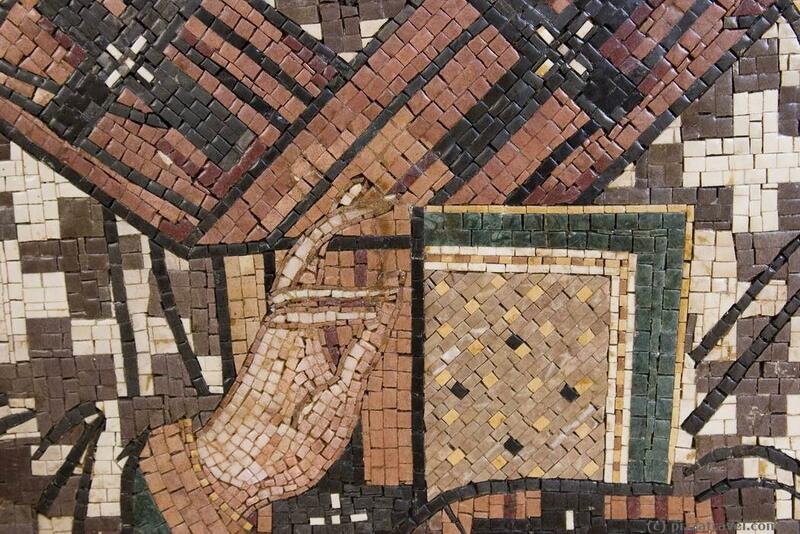 The mosaics were found in the ruins. The map is surprisingly beautiful and quite accurate. You can see Jerusalem, the Dead Sea, and the Nile Delta. 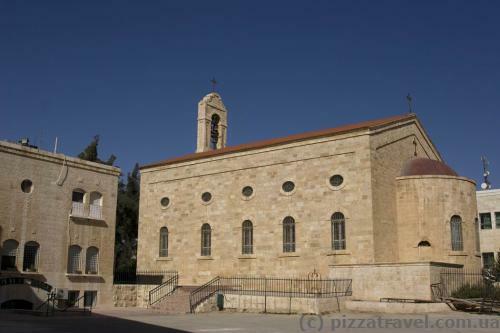 Since Madaba is located between Amman and the Dead Sea, be sure to visit the Church of St. George to see the map. There are also factories in Madaba (shopping for tourists) that manufacture different mosaic products. Getting there: Minibuses go all day long from the Al-Abdali station in Amman. Company Alpha Daily Tours organizes trips with a guide from the "Alpha" terminal on the seventh ring in Amman at 2 pm.